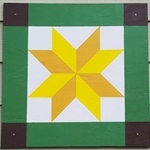 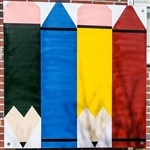 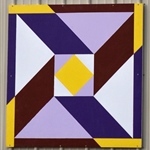 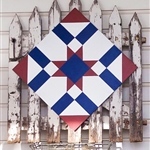 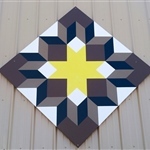 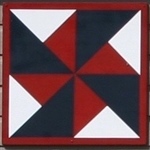 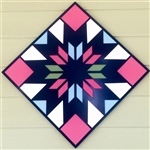 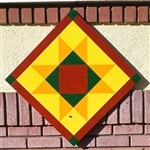 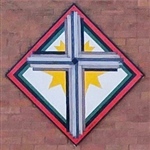 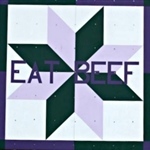 In celebration of our agricultural and quilting heritage, over 100 brightly painted barn quilt blocks are on display throughout Dawson County. 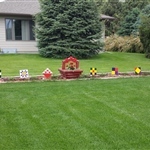 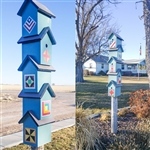 Enjoy a scenic drive through our communities, located off of I-80 and Highway 30 in central Nebraska. 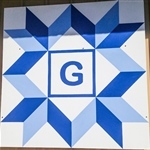 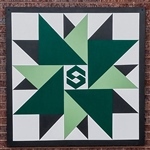 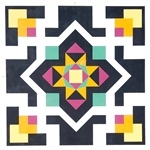 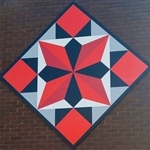 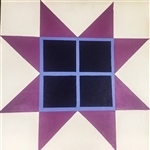 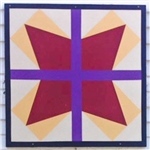 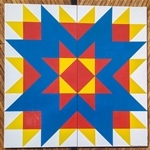 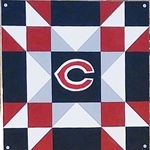 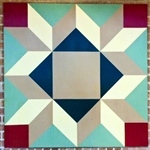 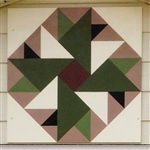 The barn quilt movement began on Ohio farms in the early 2000's as Donna Sue Groves painted the first block to celebrate her mother, Maxine. 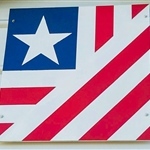 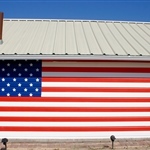 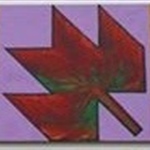 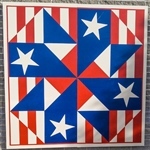 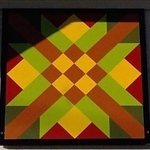 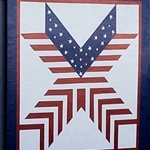 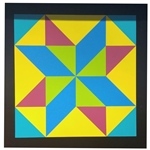 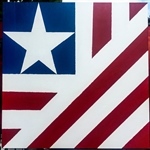 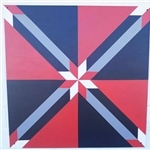 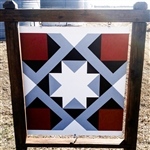 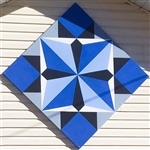 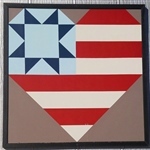 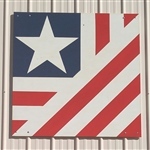 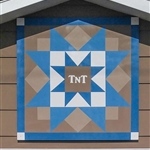 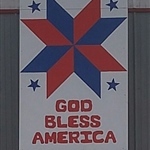 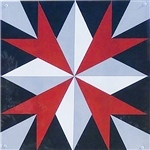 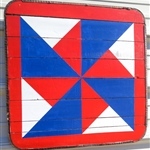 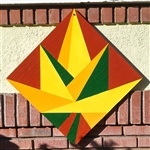 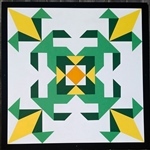 Since that time, barn quilts have become the fastest growing grassroots art movement across the US and Canada. 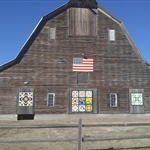 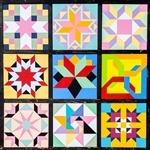 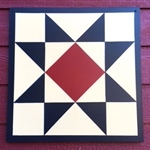 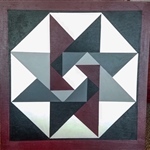 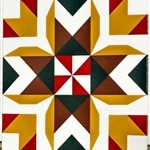 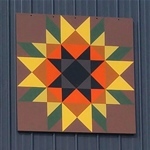 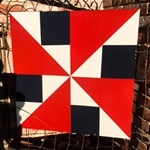 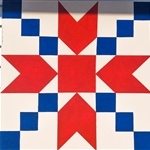 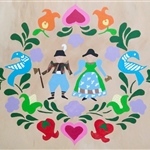 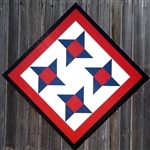 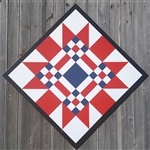 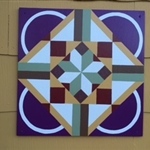 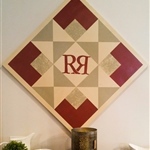 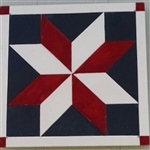 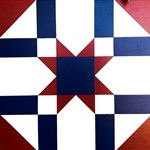 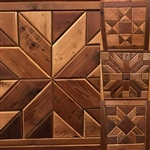 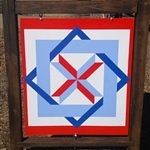 Enjoy reading about how barn quilts on our trail share inspirational stories about an individual's interests, their family heritage, or represent a significance to a business or particular location. 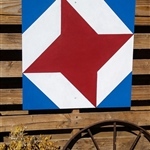 As you follow the trail, we invite you to delight in small town shopping, savor the flavors of local dining, and perhaps visit a museum or two along the way. 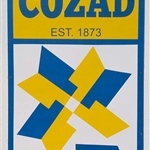 Thank-you for your support of the Cozad Chamber of Commerce! 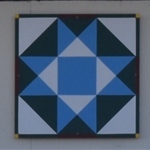 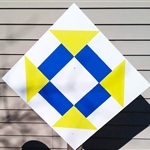 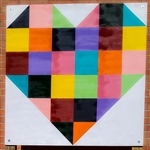 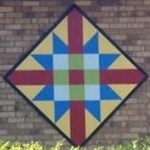 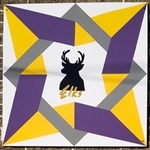 Want to upload your own quilt? 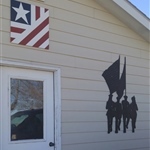 Website sponsored by Cozad, Dawson and Gothenburg County Tourism and Visitors Centers.